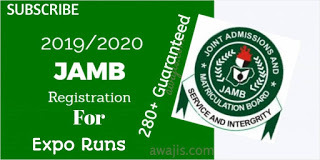 We know many 2017 JAMB candidates who wish to change their course or institution are eager to know when JAMB will enable the portal or make the service available again. JAMB disclosed earlier that they will notify the public when the service becomes available. At the moment, there has not been any official announcement or statement on that. However, we expect JAMB to make the service available soon. So we are going to use this thread to monitor and know when JAMB change of course portal has been reactivated or when JAMB has started offering that service. 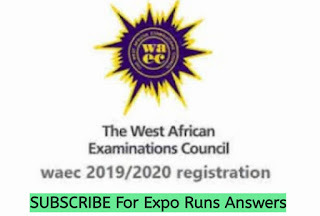 If you have any credible information concerning 2017 JAMB change of course and institution, do well to use the comment section to let Myschoolers know. All 2017 JAMB Candidates are therefore advised to ensure they keep visiting this thread from time to time to check comments, and see if anyone reports that the process has started.